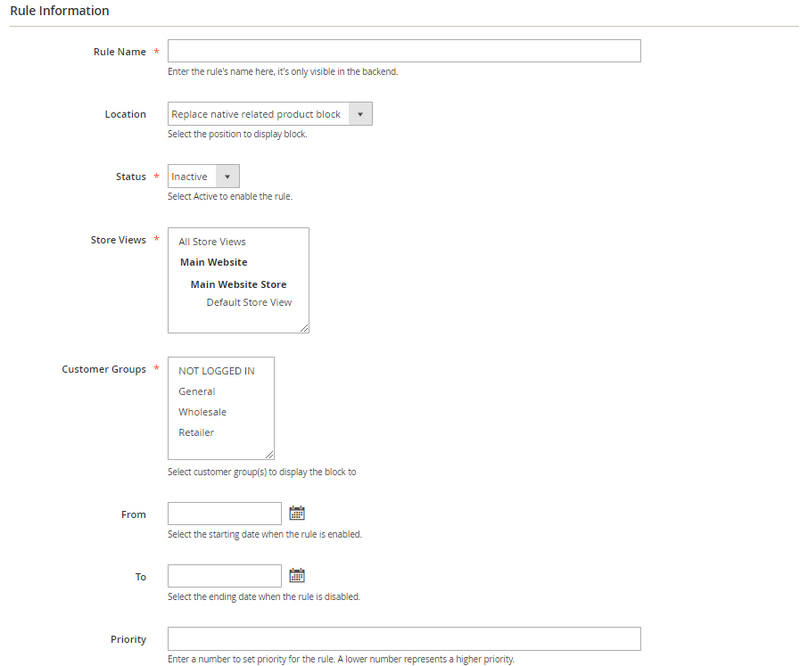 Home Magento 2 Automatic Related Products How to create Featured Products block? Presenting feature products is a common approaching method which focuses on prominent products, serves unlimited marketing works, for instance sponsored ads, highlight items, digital strategy, etc in some ways. In the other words, it’s a magnificent way to call the customer’s observation on in promoting all best cups of tea in your store, to shape your brand images in customers mind set. Generally, the customer who finds the products quickly more likely to place an order. Supplying highlight products indicates provide a shorter way, saving the customer’s golden time. Instead of doing unlimited search works to find a reliable merchandise, you can perform brightly in front of their eyes by professional blocks effortlessly. An expert recommendation to boost click rate bunch of items at the same time, from both of registered customers and visitors. Also, rising click rates will absolutely drive your store ranking in search result page, another plus addition for the SEO procedure. 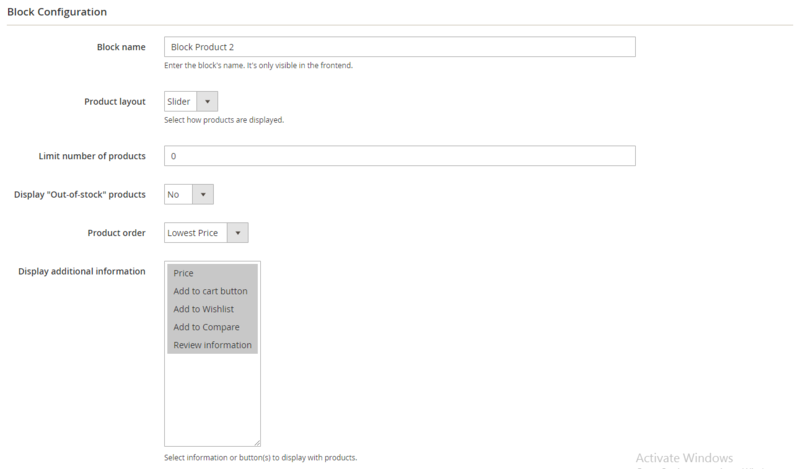 Magento 2 doesn’t limit how many blocks you can have in a product page/category page/CMS page/etc, so why don’t generate more than one Featured products grid in your site? The tools helping you decorate those block won’t cause any workload and slowing your site down, and the placing block way is just a cake to understand easily. Ultimately, it’s quite an regrettable chance if you can’t keep their feet in your store longer than you could have done. But don’t be fret over about this, be persist, the more product you can entice them to click, the more time they spend to surf your website. More featured products can make a recommendation chain to lead them from this item to another item endlessly. Be steady in marketing art. You will have to install this handy extension provided by Mageplaza to your Magento 2’s shop. There are 3 ways to install this plugin and all of them are easy to get ideas. Why don’t you check this out immediately? Take a first step, you must pick a new Category named **Featured Products” which lists all the prominent items you wish to prioritize. Or group all the items have the same characteristics to allow the block can collect item from this product list. At this section, I choose my featured products is those additional merchandises accessory for the iPhone 7 product. Comments for How to create Featured Products block?